GHITG 3 - "Beanball" | Black Girl Squee! 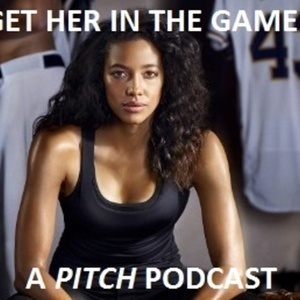 Olivia and Didi recap episode 1x03 of Pitch, called "Beanball". You can email blackgirlsquee@gmail.com or tweet us @blackgirlsquee. To donate, check out patreon.com/blackgirlsquee.